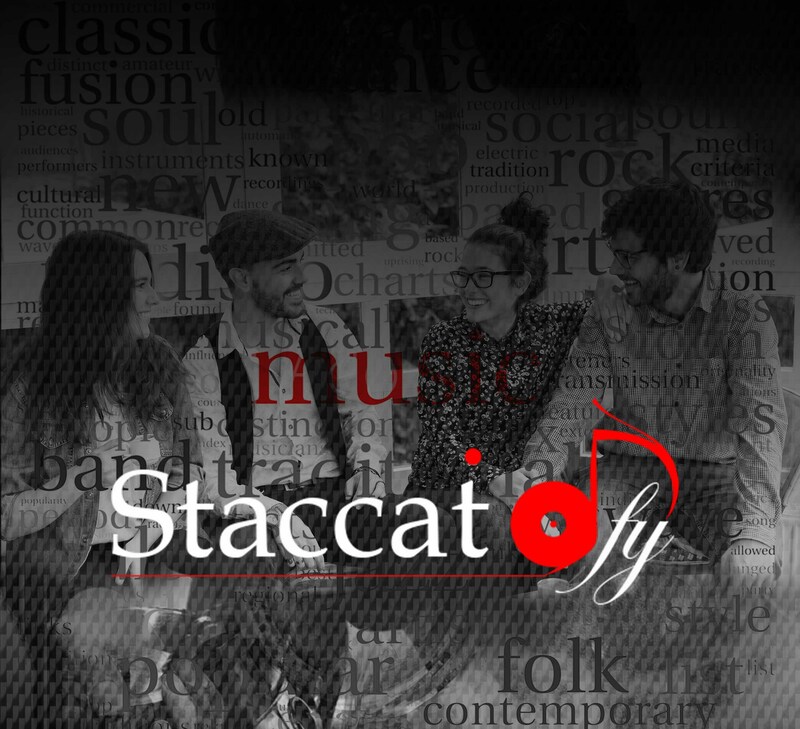 Here is a little info on the Staccatofy team, we’ll keep it short and of course, articulated. Q: Who makes up the Staccatofy team? A: Friends that all share the love of music. How cool is that? Q: Why do a review site? A: By doing this site, we get to explore, listen to, write about, and get to know new artists and their music. Ultimately though, we hope to connect music lovers to new music and bring value to both artist and listener alike. It also allows the team members to stay connected, we all meet in college and we all need to stay close to our friends, right? A: Yes, we all met while attending a music school, is that surprising? Q: Are you all musicians? A: Who said we were there to learn to play an instrument? Q: Do you always answer a question with a question? That’s the short of it!